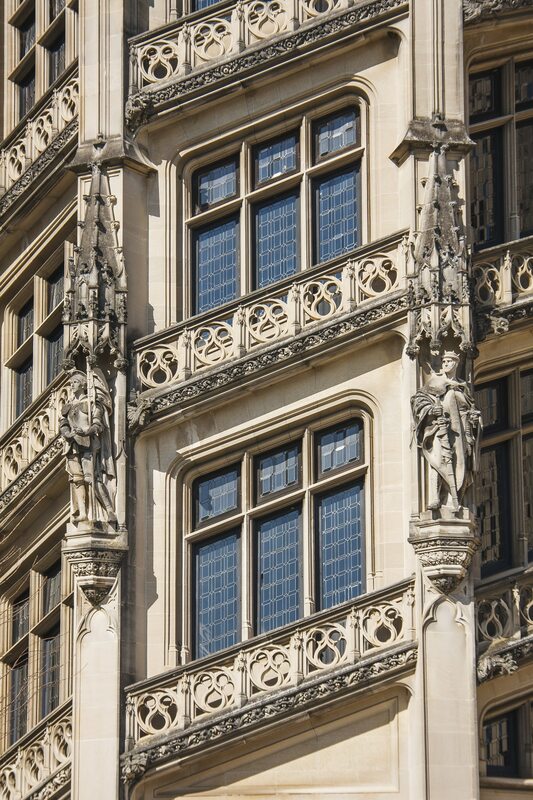 Nestled in the mountains of Asheville, North Carolina, the 8-000 acre Biltmore Estate is truly a marvel. Built between 1889 and 1895 by George Washington Vanderbilt II, grandson of the famed industrialist Cornelius Vanderbilt, the Chateauesque-styled mansion features 250 rooms. 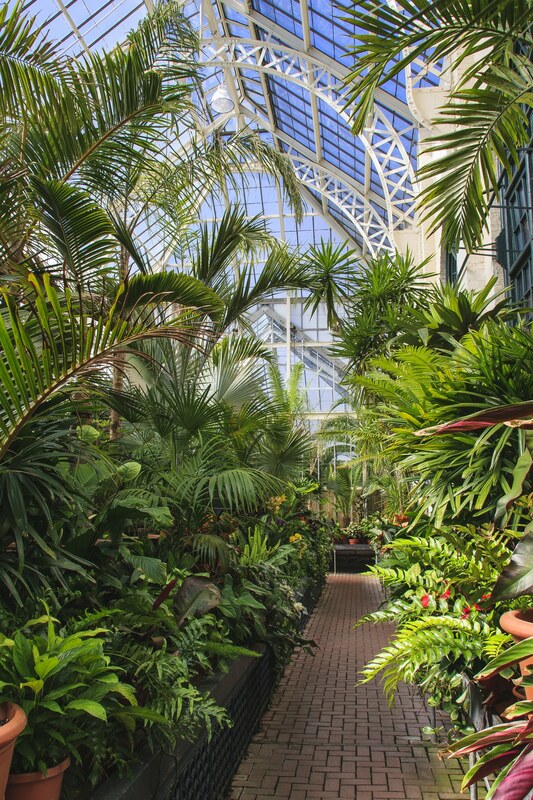 At 178,926 square feet (16,622.8 m2), it is the largest privately owned house in the United States. There are certain places on this earth that take your breath away in real life, even if you’ve seen them before in pictures. The Biltmore mansion is one of those places. I can’t count the amount of times I stood around with my mouth hanging open, marveling at the grandeur and opulence. I think I even muttered “Wow!” a hundred or so times throughout the tour. The standard tour of the mansion is a self-guided audio tour which lasts several hours, is very well done and informative. The tour winds its way throughout the house and showcases the 35 bedrooms, 43 bathrooms, 65 fireplaces, indoor swimming pool, exercise room, and bowling alley, elegant two-story library, priceless artwork, and all the additional elements that accompany an architectural masterpiece of this scale. Unfortunately, photography is not allowed on the inside of the mansion, so if you want to get a glimpse of the elaborate interior, you’ll have to check out the Biltmore website. 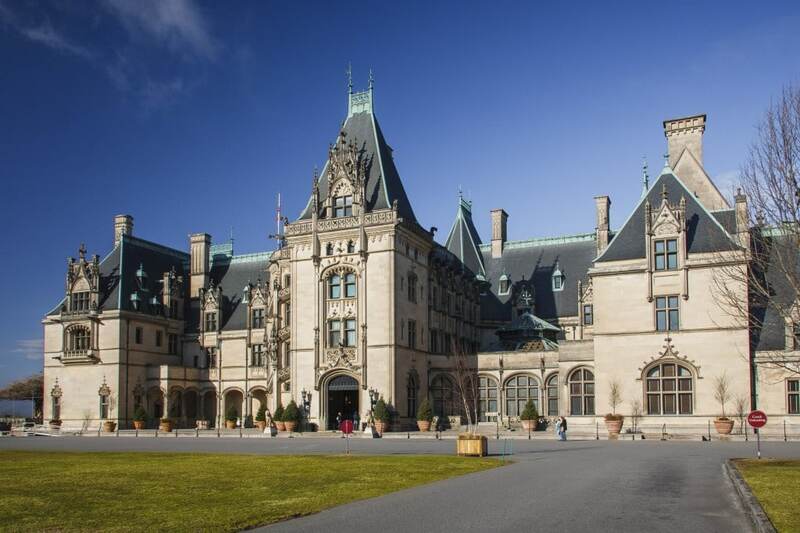 The Biltmore Estate has appeared in a number of films including Hannibal, Patch Adams, and Richie Rich. 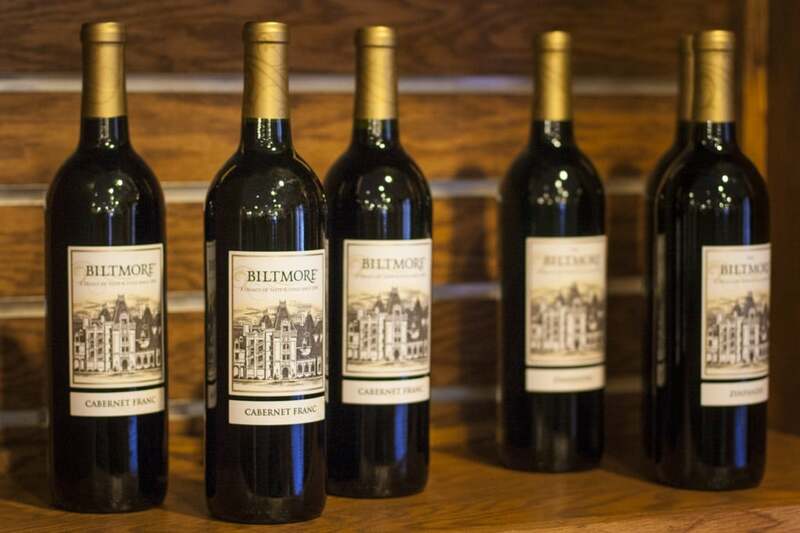 The price of admission includes a tour of the Biltmore Winery, which is intended to “extend the Biltmore experience.” The Winery tour is mildly entertaining, but not quite what we expected. The tour lasts only about 20-30 minutes and doesn’t include any dark, picturesque basements filled with old wine barrels.The highlight of the Winery tour was the gift shop, which sold the most delicious dips.